Over the past decade, extensive scientific research has demonstrated the viability of using calcium fermentation in food production. 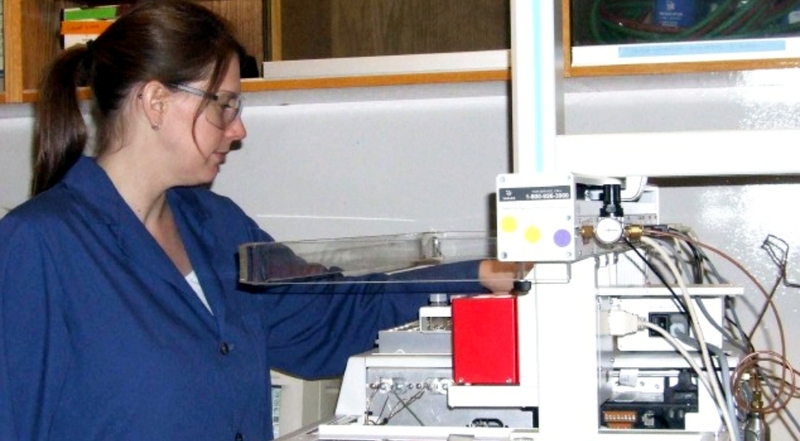 The products and services provided by Fermenting Solutions International, LLC builds on this scientific research base. We have provided copies of the major research papers on this topic below. You can read three recent Masters Theses from North Carolina State University; as well as selected journal articles from university and government research. WOLTER, EMILY MARIE. Consumer Acceptability and Flavor Characteristics of Cucumber Pickles Produced Using an Environmentally-Friendly Calcium Chloride Fermentation. (Under the direction of Dr. Suzanne Johanningsmeier). Cucumber pickles are traditionally fermented in conditions of high sodium chloride (NaCl) to select for the indigenous lactic acid bacteria necessary to initiate a natural fermentation and prevent spoilage during bulk storage. The pickle industry is looking to adopt a fermentation process that will expel less sodium into waste waters as it is toxic to plants and aquatic organisms. Fermentation of cucumbers with 1.1 % (0.1 M) calcium chloride (CaCl2) looks promising as an environmentally-friendly replacement for traditional 6 % (1.03 M) NaCl fermentations. While NaCl fermented cucumbers are traditionally desalted once prior to processing, two desalting steps are required for CaCl2 fermented cucumbers to reduce the level of CaCl2 to that which is traditionally found in NaCl fermented products. However, it is hypothesized that CaCl2 fermented cucumbers can be desalted once and contain up to 36 mM CaCl2 in finished products without a negative impact on consumer acceptability due to the taste interactions of CaCl2 with the NaCl and acids present in finished products. A difference was observed between CaCl2 and NaCl fermented pickles processed with only one desalting step (n = 50, P < 0.05). However, a series of pairwise preference tests indicated that the taste of CaCl2 was not the factor affecting consumer preference. Furthermore, a consumer liking test (n = 73) showed no difference (P < 0.05) in flavor liking between NaCl and CaCl2 fermented products, regardless of the number of pre-processing desalting steps. A threshold test (n = 52) demonstrated that the 50% detection threshold of CaCl2 in hamburger dill chip pickles was 64.1 mM, above the legal limit of 36 mM. In turn, consumer preference of cucumber pickles was likely influenced by other flavor attributes related to individual fermentation variability or textural differences, not CaCl2 taste. A trained descriptive sensory analysis panel (n = 9) evaluated commercially fermented cucumber pickles collected from NaCl fermentations (n= 4) and CaCl2 fermentations (n = 4) after 4 and 8 months of commercial bulk storage in open-top, 10,000 L tanks. Cucumber size, fermentation salt, finished product CaCl2 concentration, bulk storage time, and fermentation variability were evaluated for their effect on 11 taste and flavor attributes, with off-flavors characterized as oxidized, green, earthy/musty, and metallic. The products tasted for descriptive sensory analysis were analyzed by two-dimensional gas chromatography-mass spectrometry, and volatile compounds were correlated with sensory flavor scores. Oxidized flavor was found to increase with bulk storage time (P < 0.0001) and was higher in CaCl2 fermented products overall (P = 0.0106). The increase in oxidized flavor was associated with a decrease in aldehydes and an increase in the following ketones: (E,E)-3,5-heptadien-2-one, 4-penten-2-one, 1-(2-hydroxy-5-methylphenyl)-ethanone, and 1-cyclopropyl-1-propanone. It was hypothesized that CaCl2 and NaCl fermented pickle products have similar volatile compound profiles due to the similarity in fermentation microorganisms. Differences in volatile compound profiles among the samples in this study were mainly attributed to bulk storage time and individual fermentation variability, but CaCl2 fermented products did tend had higher amounts of compounds correlated to oxidized flavor. Green and earthy/musty flavors were significantly affected by individual fermentation variability (P < 0.05). Finished product CaCl2 concentration had an effect on the perception of basic tastes, with 35 mM CaCl2 resulting in greater bitter and salty tastes than 21 mM CaCl2 (P < 0.05). Despite the sensitivity of the trained panel, 35 mM is below the 50% detection threshold of CaCl2 in hamburger dill chip pickles and consumer preference was not affected by 35 mM CaCl2 in finished products. In conclusion, the environmentally-friendly CaCl2 fermentations result in finished products with acceptable flavor characteristics when processed after shorter bulk storage times. ROSENBERG, LISA BETH. Texture of Pickles Produced from Commercial Scale Cucumber Fermentation using Calcium Chloride instead of Sodium Chloride. (Under the direction of Dr. Suzanne Johanningsmeier). Pickles are traditionally produced on a commercial scale from cucumbers fermented in 5-8% sodium chloride (NaCl) brines. Although manufacturers recycle brines before discharge, effluent waste streams are high in NaCl. Pickle companies are considering an environmentally friendly alternative method to ferment cucumbers that replaces NaCl with 1.1% calcium chloride (CaCl2), a known firming agent in pickled cucumbers. Fermented cucumber texture is an important factor in consumers’ choice of pickles, so the shelf life depends substantially on maintaining desirable texture characteristics of fresh cucumbers through fermentation, bulk storage, processing, and shelf storage of the finished products. It was hypothesized that fermentation of cucumbers in CaCl2 brine combined with higher residual calcium levels in the finished products will result in a longer shelf life of finished products due to slower texture degradation rates. Objectives were to 1) Determine the texture quality of CaCl2 brined, fermented cucumbers during bulk storage and in finished pickle products 2) Determine sensory texture characteristics of both environmentally friendly and traditionally processed fermented cucumber pickles 3) Determine the effects of fermentation brine and residual calcium on the firmness of cucumber pickles during accelerated shelf life testing (ASLT) to predict the end of shelf life for these products and 4) Determine the correlations between the sensory texture characteristics and instrumental measurements to determine the end point for the ASLT model. Cucumbers were fermented at a commercial facility in 3,000-gallon, open-top tanks with 6% NaCl or 1.1% CaCl2 brines, stored for up to 9 months in bulk storage, desalted, processed into hamburger dill chips (HDC) and stored at 25, 35, 45, or 55°C. Fermented cucumber and HDC mesocarp firmness was measured using a puncture test with a 3 mm diameter probe at a rate of 2.5 mm/sec. Texture degradation rates were determined from the fitting of a first order kinetic model of time versus mesocarp firmness. Descriptive sensory analysis was conducted using trained panelists (n=9) to rate the intensity of several key texture attributes on a 15-point scale. Brining treatment and storage time in the commercial tankyard had a significant effect on the mesocarp firmness of processed pickle products p < 0.0001 and p = 0.0002, respectively. The processed products fermented with NaCl brine had a higher firmness, 8.4 ± 0.1 N compared to 7.8 ± 0.1 N in HDC brined in 1.1% CaCl2 (p =0.0005). HDC produced from fermented cucumbers stored for only 2 months in the tankyard had a higher firmness than those from fermented cucumbers stored for 8 months before being processed into products (p =0.0002), regardless of brining treatment. Although initial firmness values were lower, the rate of texture degradation for CaCl2 fermented HDC was significantly less than that of traditional HDC at all storage temperatures. A maximum loss in firmness of 0.35 ± 0.9 N/day vs. 0.47 ± 0.2 N/day was found for CaCl2 enhanced HDC vs. traditional HDC stored at 55oC. Descriptive sensory texture attributes of crispness and crunchiness were correlated to the instrumental firmness measured by puncture testing performed on the processed product stored under ambient and accelerated temperatures (R2 = 0.79 and 0.80). The cutoff value for mesocarp firmness used to predict the end of shelf life in the ASLT model was 7 N based on the instrumental and sensory correlations and the ability of sensory panelists to detect a small change in texture properties. Environmentally friendly CaCl2 fermentations resulted in finished products with suitable texture attributes when the fermented cucumbers were processed within 2 months of bulk storage, and the proposed ASLT model will allow pickle processors to more accurately predict the texture quality of their products during shelf storage. 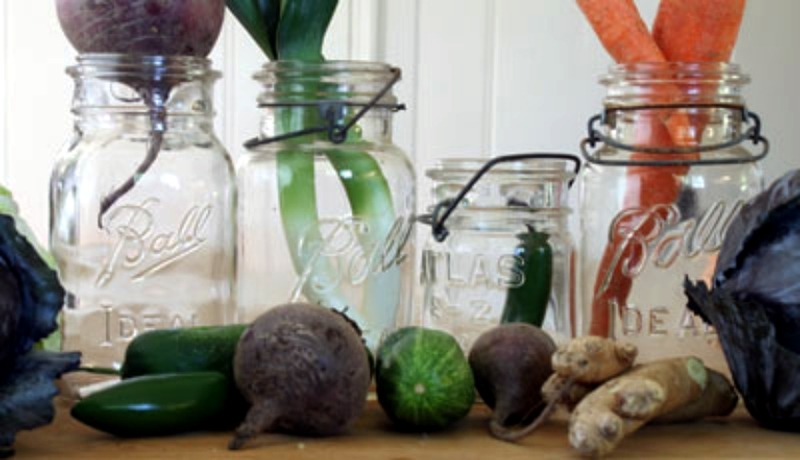 The pickled vegetable industry has exclusively used glass jars for fresh pack products that require a thermal process. Recent improvements in polyethylene terephthalate (PET) containers may allow them to withstand temperatures and holding times required for pasteurizing acidified foods. 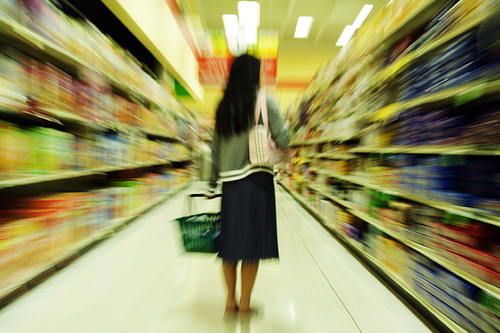 Previous studies on a variety of processed food products packed in plastic have identified challenges such as oxygen ingress, scalping and migration of compounds between the plastic and food matrix. 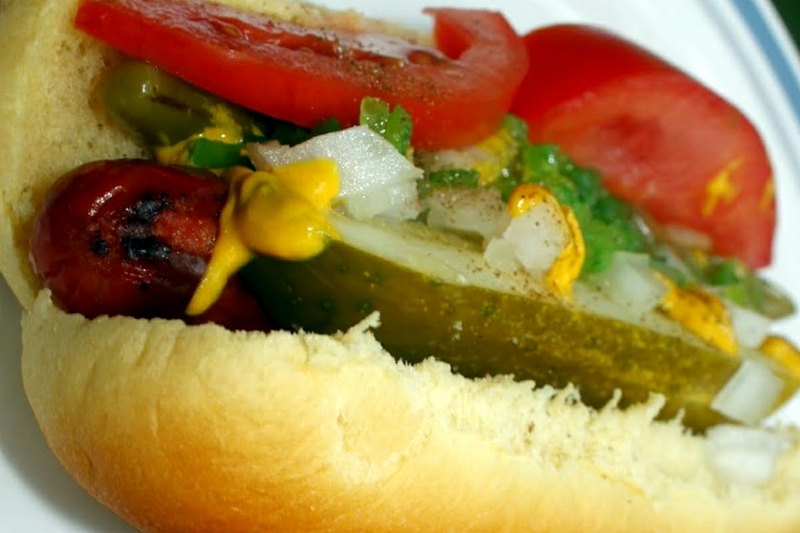 We hypothesize that there will be differences in the sensory characteristics of acidified dill products pasteurized and stored in plastic versus similar product packed in glass. Dill chips packed in several types of plastic containers and glass jars were evaluated by consumer panels, a trained descriptive sensory panel and analyzed for volatile components by comprehensive two-dimensional gas chromatography-mass spectrometry. Consumers (n=200) evaluated each product for overall liking on a nine point hedonic scale. The descriptive analysis panelists (n=18) were trained for 23 hours to scale attributes of fresh pack dill pickle chips. Volatiles extracted by solid phase microextraction were separated on a polar/less polar column combination and tentatively identified by time-of-flight mass spectrometry. Analysis of variance followed by hierarchial cluster analysis was used to discover the volatiles that were significantly different between treatments. Significant differences in liking were found for dill chips after seven months of storage in plastic containers at 30o C (P < 0.05) by two independent consumer panels. Descriptive sensory analysis revealed differences in the product attributes of appearance, cure, crunchiness, firmness, fresh, oxidized and total off flavors (P < 0.01). Over 500 volatile compounds were detected in the dill chip brines, 81 of which were significantly different between the plastic and glass treatments (P < 0.001). The results from this multidisciplinary approach showed the complex changes that occurred due to changes in packaging materials and identified challenges that need to be addressed to improve acceptability of pasteurized pickles packaged in plastic containers. Authors are with USDA-ARS, SAA Food Science Research Unit, North Carolina State Univ., Raleigh, NC 27695. ABSTRACT: Waste water containing high levels of NaCl from cucumber fermentation tank yards is a continuing problem for the pickled vegetable industry. A major reduction in waste salt could be achieved if NaCl were eliminated from the cucumber fermentation process. The objectives of this project were to ferment cucumbers in brine containing CaCl2 as the only salt, to determine the course of fermentation metabolism in the absence of NaCl, and to compare firmness retention of cucumbers fermented in CaCl2 brine during subsequent storage compared to cucumbers fermented in brines containing both NaCl and CaCl2 at concentrations typically used in commercial fermentations. The major metabolite changes during fermentation without NaCl were conversion of sugars in the fresh cucumbers primarily to lactic acid which caused pH to decrease to less than 3.5. This is the same pattern that occurs when cucumbers are fermented with NaCl as the major brining salt. Lactic acid concentration and pH were stable during storage and there was no detectable production of propionic acid or butyric acid that would indicate growth of spoilage bacteria. Firmness retention in cucumbers fermented with 100 to 300mMCaCl2 during storage at a high temperature (45 ◦C) was not significantly different from that obtained in fermented cucumbers with 1.03 M NaCl and 40 mM CaCl2. In closed jars, cucumber fermentations with and without NaCl in the fermentation brine were similar both in the chemical changes caused by the fermentative microorganisms and in the retention of firmness in the fermented cucumbers. 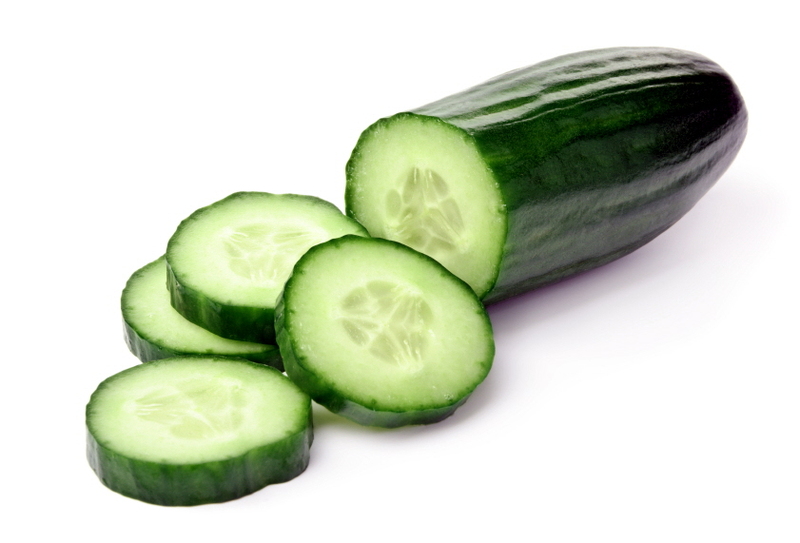 Cucumbers are commercially fermented in a brine solution with 1.03 M (6%) NaCl in open top tanks that are typically about 40000 L in volume (Breidt and others 2007). Salt serves multiple functions in the fermentation process. It selects for salt tolerant homofermentative lactic acid bacteria, such as Lactobacillus plantarum, that are required for normal fermentations, it helps maintain the firm texture of fermented cucumbers while they are stored for up to a year in fermentation tanks, and it provides salty flavor in the products made from the fermented cucumber fruit (Fleming 1982). In cold climates additional salt, up to 12%, is added after fermentation to minimize freezing of the tanks in winter. About 30 y ago, calcium chloride (CaCl2) equilibrated at 20 to 40 mm began to be added to cucumber fermentation brines because it helped maintain the firmness of fermented cucumbers better than NaCl alone. Fermentation of cucumbers in CaCl2 brine containing no sodium chloride resulted in fermented cucumbers with high concentrations of lactic acid, low pH, and low or no residual sugars. Firmness of the stored, fermented cucumbers was retained at least as well as cucumbers stored in 1.03 M NaCl, 40 mM CaCl2, which suggests that they would retain commercially acceptable firmness for at least 1 y at ambient temperatures. Calcium was not tightly bound in fermented cucumbers so excess calcium could be removed by a washout procedure such as is currently used in the industry to remove sodium chloride. The advantage to using 100 to 200mMCaCl2 for cucumber fermentations would be a reduction of chlorides from tank yard wastes by 60% to 80% compared to doing fermentations in 1.03 M NaCl. While these results from laboratory fermentations show cucumbers can be fermented and stored without the use of NaCl in the cover brine, it will be a challenge to apply these results to brining in commercial tank yards. Major consideration will be the ability to prevent spoilage in open top tanks – air purged during the period of active fermentation to remove carbon dioxide gas from the fermentation tanks so cucumbers do not suffer bloating damage. Authors are with USDA-ARS, SAA Food Science Research Unit, North Carolina State Univ., Raleigh, NC. Abstract: A method is described for growth of a Lactobacillus plantarum starter culture in jars of commercially available pasteurized fresh-pack kosher dill cucumbers so that jars can be used to inoculate commercial scale cucumber fermentation tanks. 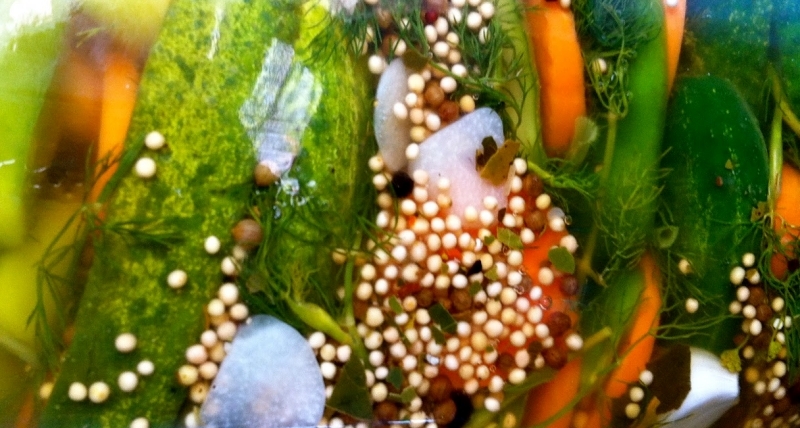 A procedure is also described to transfer lactic acid bacteria from frozen storage in MRS broth into cucumber juice and commercial jars of kosher dill cucumbers so that a selected strain of lactic acid bacteria can be kosher certified for commercial fermentations in processing plants that operate under kosher certification. The strain of L. plantarum used in these experiments grew to maximum cell numbers in 4 d at 20 to 25 ◦C and then maintained viable cell numbers for 2 wk at >108 CFU/mL so the culture was suitable for inoculation of fermentation tanks. Refrigeration of jars of culture after they grow to maximum numbers minimizes die-off of cells sufficiently so that a pure culture can be maintained by aseptically transferring brine containing viable bacteria to a new pH-adjusted jar only once every 4 mo. 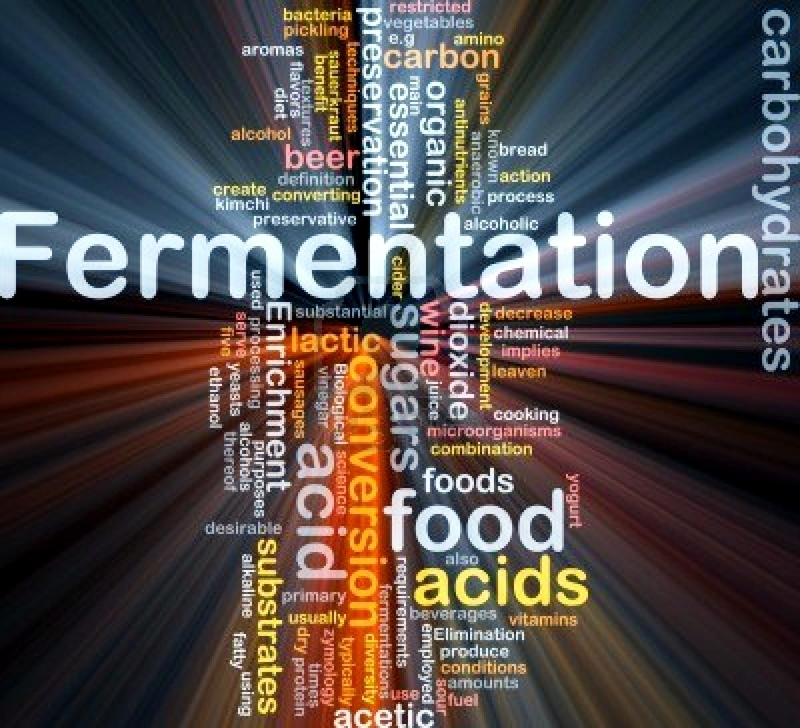 Keywords: fermentation, lactic acid bacteria, Lactobacillus, starter culture. Most processors that ferment cucumbers for hamburger dill chips and other processed pickle products rely upon the fact that the salt used in brining of cucumbers prevents the growth of spoilage bacteria, but allows growth of homofermentative lactic acid bacteria that are present on fresh cucumbers. However, addition of a starter culture to cucumber fermentations has been used by some processors to obtain more rapid and consistent fermentations. Starter cultures specifically selected for cucumber fermentations are not produced commercially. Lactic acid bacteria starter cultures that are produced commercially are often grown in a whey based-medium, which cannot be used for the manufacture of parve kosher products in production plants with kosher certification. 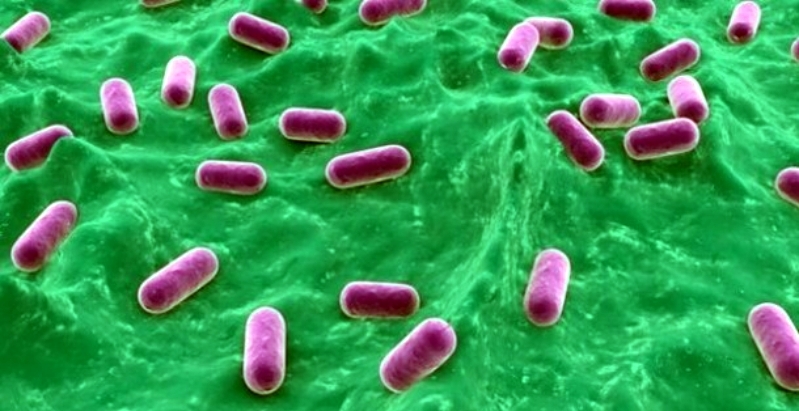 A second and less commonly recognized issue with regard to kosher certification is that lactobacilli are typically isolated and propagated on deMan Rogosa and Sharpe (MRS) medium, which contains non-kosher animal derived ingredients. Moreover, such cultures are often stored long term as frozen stocks containing glycerol from an animal source in addition to MRS broth. 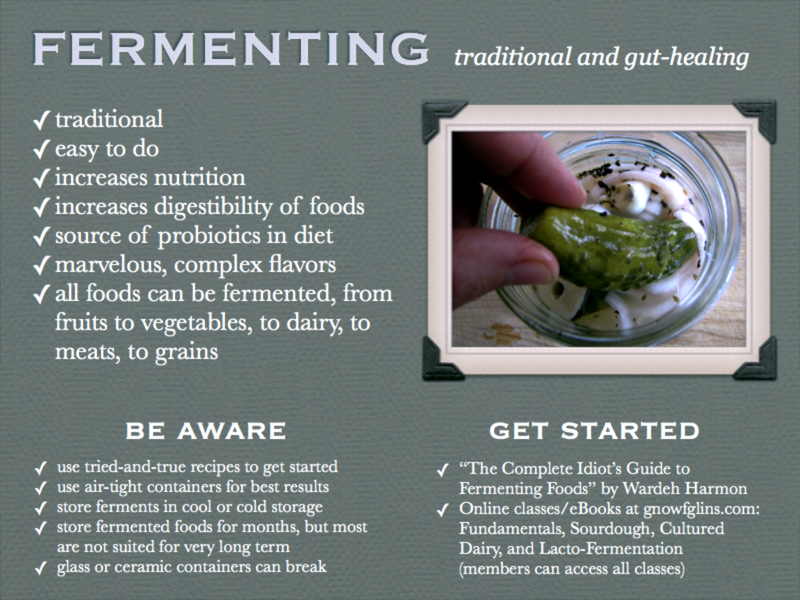 The wide variety of fermented foods can be classified by the products of the fermentation, such as alcohol (beer, wine); organic acids, including lactic acid and acetic acid (vegetables, dairy); carbon dioxide (bread); and amino acids or peptides from protein (fish fermentations and others). 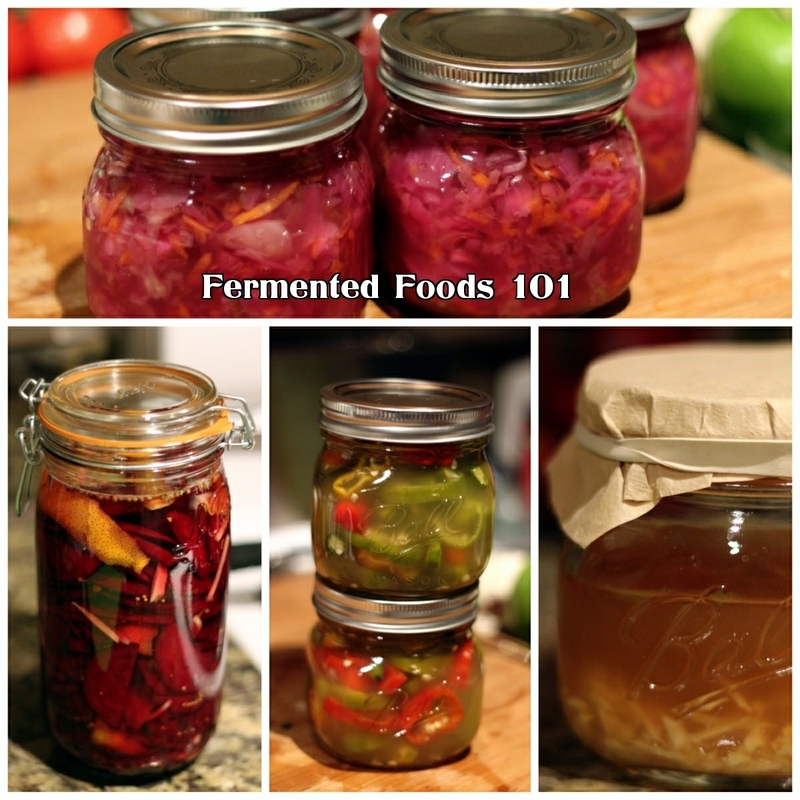 Food fermentation is one of the earliest technologies developed by humans. Littoral foragers in Asia during the primitive pottery age (8000 to 3000 b.c.) are believed to have fermented vegetables prior to the development of crop-based agriculture. Dairy fermentations in the Middle East likely followed the domestication of cattle around this time. It is likely that the first product of fermentation to be discovered was alcohol from fermented fruits. More sophisticated fermentation skills using cereals to make alcohol were developed around 4000 b.c., with beer produced in Egypt and rice wine in northeast Asia. Early written references to fermentation technology in Asia are found in the historic Chinese book of poems Shijing (1100 to 600 b.c. ), which celebrates “the thousand wines of Yao,” a reference to a kingdom in China from 2300 b.c. As we advance into the second century of research on fermented and acidified foods, researchers are building on the solid foundation laid by those noted above, as well as others. Recent research includes mathematical modeling of bacterial growth and competition, the molecular ecology of vegetable fermentations, closed-tank fermentation technology to reduce salt waste, the use of clays to remove softening enzymes from recycled brines, studies on the sensory perception of pickled vegetable products, and studies on the safety of acidified foods. 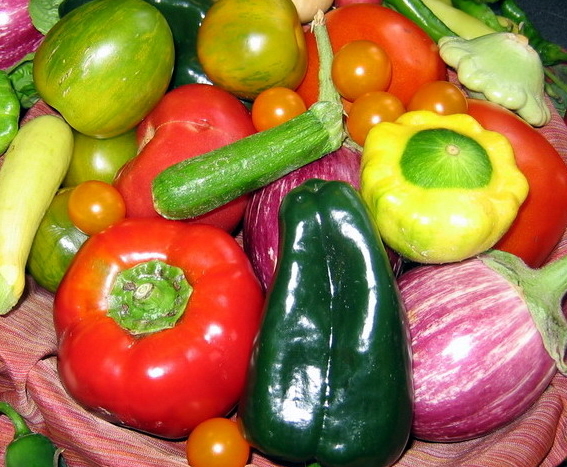 Preservation of vegetables by fermentation or by the addition of acids without fermentation is based upon achieving acid concentrations to decrease pH values low enough (pH 3 to 4) to prevent growth of most microorganisms. Hence, sour flavor is important and a characteristic component of the flavor profile of the vegetable products produced by these processes. An understanding of the biological mechanisms of sour taste perception has lagged behind progress on the other four basic tastes. However, there has been recent progress regarding both the physiology and chemistry of sour taste. The recent advances in genomics, molecular microbial ecology, analytical biochemistry, plant breeding, and fermentation technology reveal a bright future for vegetable fermentation science and applications, enhancements of existing products, and new processing techniques. Principal areas for the application of this technology may include the development of commercial low-salt fermentations and nonfermentation preservation methods that will reduce or eliminate salt wastes. Current industrial fermentation practices are in large part based on traditional practices that have been adapted to a larger scale. The development of low-salt fermentations and the storage of fermented vegetables for commercial use present significant technological hurdles, including the potential need for starter cultures (and the impact of bacteriophages on starter cultures) and for new product- handling equipment. Future products may have nutritional properties superior to those of current products and incorporate nontraditional vegetables. The reasons for developing these products will be the same as they have been for centuries. 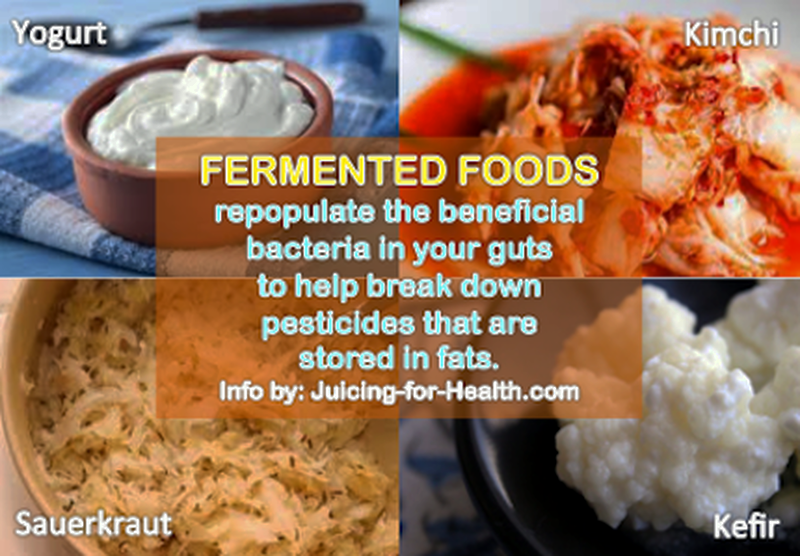 Fermented vegetable products are microbiologically safe, nutritious, and flavorful; have appealing sensory characteristics; and can be conveniently stored for extended periods without refrigeration. ABSTRACT: Acidified vegetable products with a pH above 3.3 must be heat processed to assure the destruction of Escherichia coli O157:H7, Salmonella enterica, Listeria monocytogenes, and other pathogenic bacteria that might be present in the product. Recently, the Food and Drug Administration has required that linear models for heat process data be used with electronic process filing forms. Existing recommendations for heat processing acidified vegetables are based on non-linear (Weibull and exponential decay) models. We report here the parameters for a linear model that meets or exceeds the established heat processing conditions needed to assure safety. Acid and acidified foods are partially defined in the Code of Federal Regulations as foods having a final equilibrium pH at or below 4.6 (21 CFR part 114), with a water activity of 0.85 or greater. 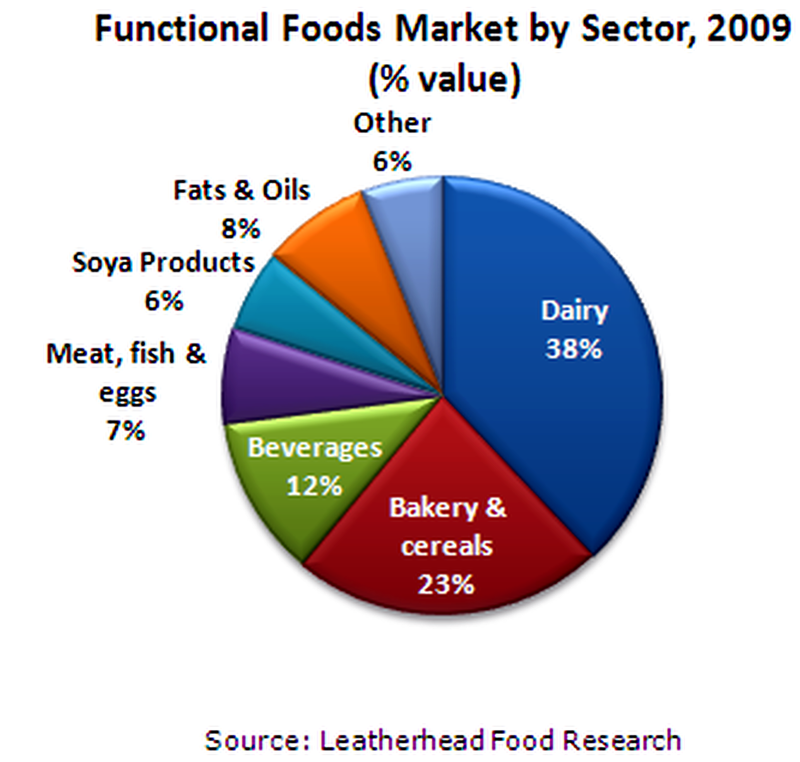 Fermented and refrigerated products are excluded from this regulation. The pH 4.6 value was based on data showing that spores of Clostridium botulinum will not germinate and produce neurotoxin at or below pH 4.6 (6). Acid foods include, among other things, fermented vegetables such as cucumber pickles or sauerkraut, which naturally have a pH below 4.6. Acidified foods achieve pH 4.6 or lower by the addition of an acidulent (typically acetic acid) or acid food ingredients. Acidified foods include most fresh pack cucumber pickle and pepper products. Fermented cucumber pickles are primarily sold to customers who purchase hamburger dill pickle slices on a wholesale basis. Fermented pickles are excluded from regulation in 21 CFR part 114 because a variety of antimicrobial metabolites (such as organic aids, peroxides, antimicrobial peptides) that eliminate vegetative pathogens are produced during fermentation (5). The retail market, however, is dominated by acidified shelf stable pickled vegetables (fresh pack products), including cucumber pickles, peppers and other vegetables. Acetic acid is commonly used as the primary acidulent in these products. Abstract: Recent evidence suggests that Lactobacillus buchneri may play an important role in spoilage-associated secondary fermentation of cucumbers. Lactic acid degradation during fermented cucumber spoilage is influenced by sodium chloride (NaCl) concentration, pH, and presence of oxygen. 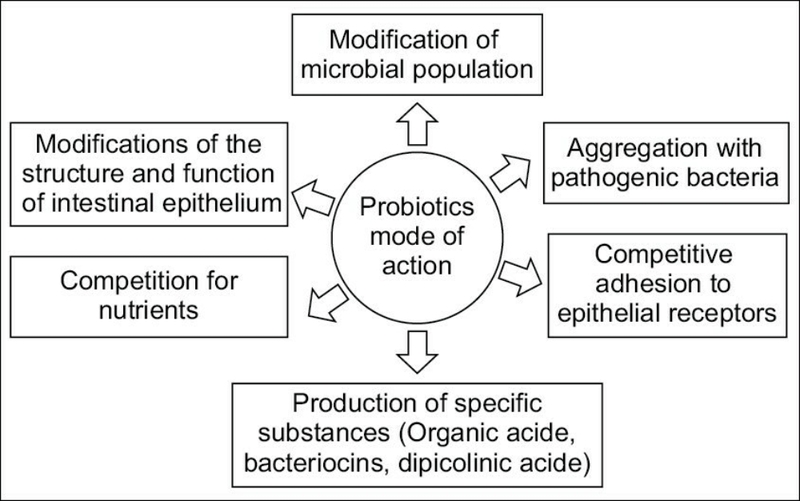 Objectives were to evaluate these factors on lactic acid utilization by L. buchneri, and to compare the biochemical changes to those which occur during fermented cucumber spoilage. Effects of NaCl (0, 2, 4, and 6% w/w), pH (3.8 vs 5.0), and aerobic environment were investigated using fermented cucumber media (FC) inoculated with spoilage microorganisms. At pH 3.8, L. buchneri degraded lactic acid in all NaCl concentrations. The highest rate of lactic acid utilization occurred in FC with 2% NaCl (P < 0.05). Lactic acid utilization was nearly identical under aerobic and anaerobic conditions, indicating that oxygen does not influence lactate metabolism by L. buchneri. Lactic acid utilization was accompanied by increases in acetic acid and 1,2-propanediol, and Lactobacillus rapi was able to convert 1,2-propanediol to propionic acid and propanol. L. buchneri initiated spoilage in a wide range of environmental conditions that may be present in commercial cucumber fermentations, and L. rapi may act syntrophically with L. buchneri to produce the commonly observed spoilage metabolites. Abstract: Refrigerated cucumber pickle products cannot be heat processed due to the loss of characteristic sensory attributes. Typically brined refrigerated pickles contain less than 100 mM acetic acid with pH values of 3.7 to 4.0. Refrigeration (4 to 10 ◦C) helps to inhibit the growth of spoilage bacteria and maintain flavor, texture, and appearance of the pickles. Previous research has shown that pathogenic Escherichia coli strains are unusually acid resistant and survive better in refrigerated acid solutions than at higher temperatures. We found that E. coli O157:H7 can survive for 1 mo or longer at 4 ◦C in brines typical of commercial refrigerated pickles. Our objective was to develop methods to assure a 5-log reduction of pathogenic E. coli in these types of products, while maintaining the sensory characteristics. A novel brine formulation was developed, based on current commercial refrigerated pickle brines, which contained 25 mM fumaric acid, 5 mM benzoic acid, 70 mM acetic acid, and 342 mM (2%) sodium chloride, with a pH of 3.8. Sensory data indicate that this formulation did not affect flavor or other sensory attributes of the product, compared to traditional formulations. We achieved a 5-log reduction of E. coli O157:H7 at 30 ◦C for 1.52 ± 0.15 d, at 20 ◦C for 3.12 ± 0.34 d, or at 10 ◦C for 8.83 ± 0.56 d. Growth of lactic acid bacteria was also inhibited. These results can be used by manufacturers to assure a 5-log reduction in cell numbers of E. coli O157:H7 and Salmonella without a heat process during the manufacture of refrigerated pickle products. Aims: To evaluate the interaction between selected yeasts and bacteria and associate their metabolic activity with secondary cucumber fermentation. Methods and Results: Selected yeast and bacteria, isolated from cucumber secondary fermentations, were inoculated as single and mixed cultures in a cucumber juice model system. Our results confirmed that during storage of fermented cucumbers and in the presence of oxygen, spoilage yeasts are able to grow and utilize the lactic and acetic acids present in the medium, which results in increased brine pH and the chemical reduction in the environment. These conditions favor opportunistic bacteria that continue the degradation of lactic acid. 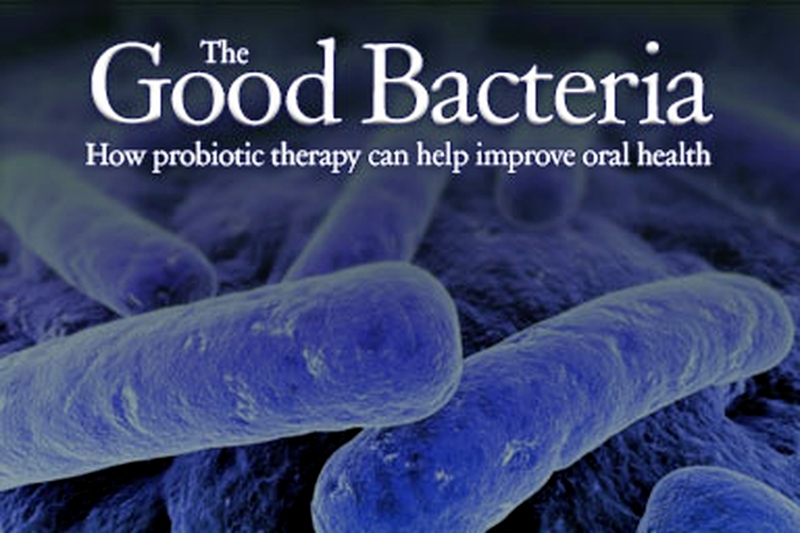 Lactobacillus buchneri, Clostridium bifermentans and Enterobacter cloacae were able to produce acetic, butyric and propionic acids, respectively, when inoculated in the experimental medium at pH 46. Yeast and bacteria interactions favored the survival of Cl. bifermentans and E. cloacae at the acidic pH typical of fermented cucumbers (32), but only E. cloacae was able to produce a secondary product. Conclusions: The methodology used in this study confirmed that a complex microbiota is responsible for the changes observed during fermented cucumber secondary fermentation and that certain microbial interactions may be essential for the production of propionic and butyric acids. Significance and Impact of the Study: Understanding the dynamics of the development of secondary cucumber fermentation aids in the identification of strategies to prevent its occurrence and economic losses for the pickling industry.